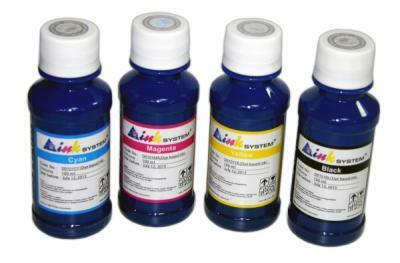 Dye based ink, or photo ink, is an ink based on dyes that dissolve in water. They have a high quality color rendition of shades and a low price. There are no solid particles in the photo ink, the dye is a liquid, and thus the ink is a mixture of liquids.